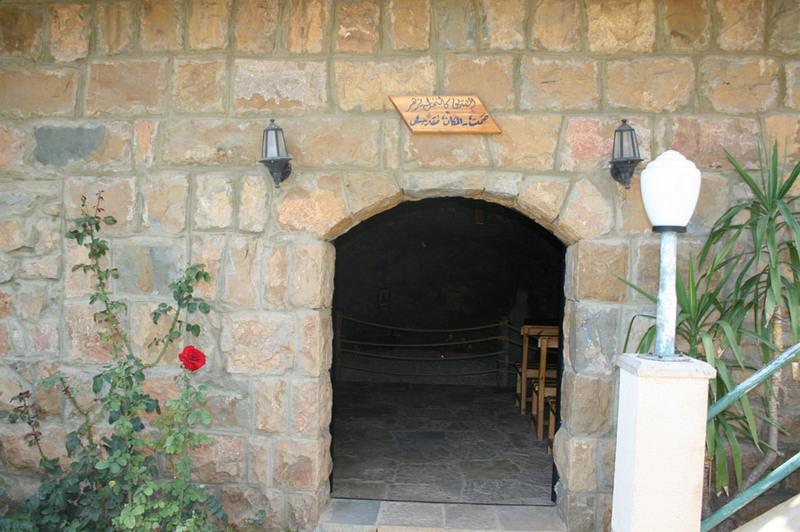 O Lord Jesus, you inspired the Saint, Monk and Hermit Charbel to live and die in your path and you gave him the strength to detach himself from the world in order to make triumph, in his hermitage, the monastic virtues. We implore Thee to bestow upon us the grace to love Thee and serve Thee following his example. 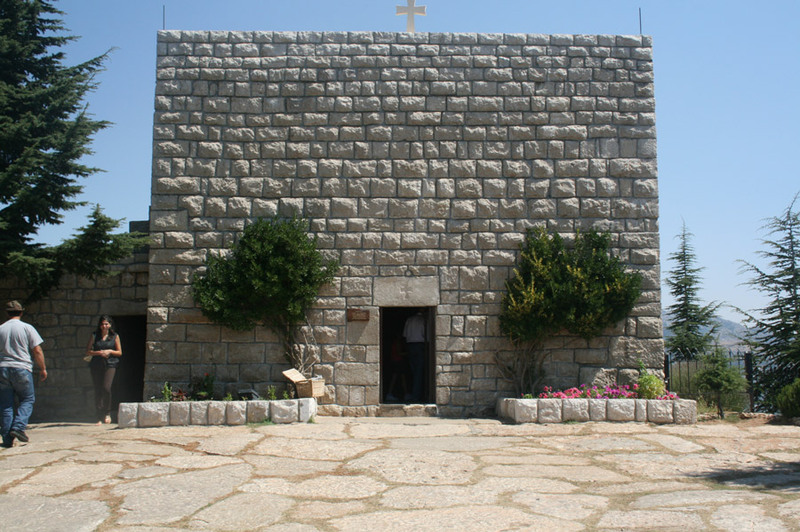 Blessed are you Saint Charbel, for you were passionate in prayer, virtue and piety when you were still a child in your far away village in Lebanon amongst your serene family and decent relatives. Blessed are you, for entering the monastic life, accepting the call of God with full liberty and freedom. 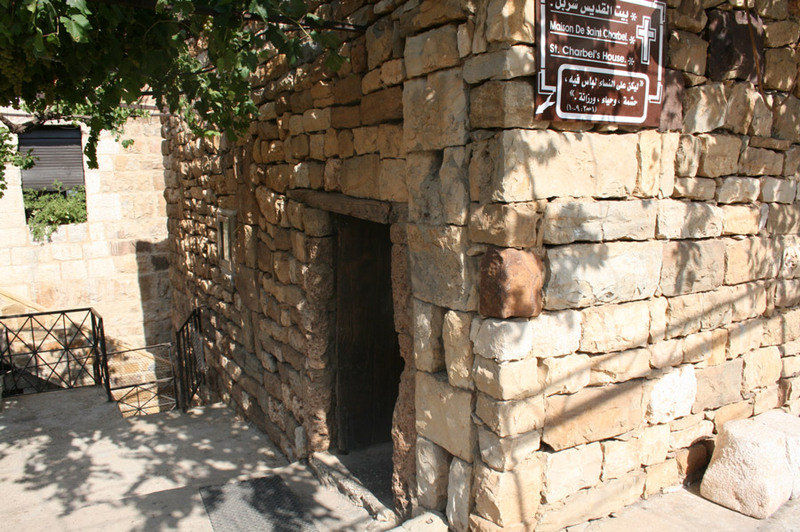 Thus, you left your humble and quiet village of Bekaa Kafra, North Lebanon and you never returned again. Blessed are you for you dedicated your life to monastic vows and to the priesthood, participating daily in mass and looking continuously and tirelessly for the face of God. 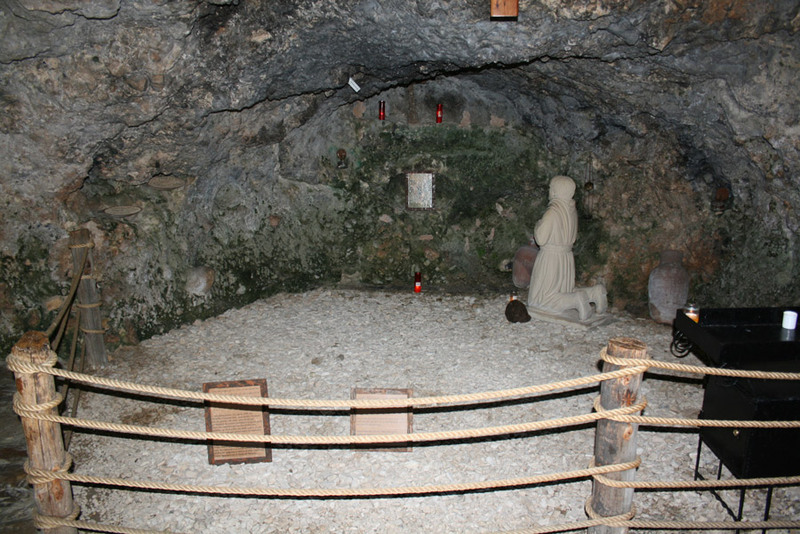 Blessed are you for you shined over all the other hermits due to your absolute asceticism and your unnatural silence which astonished all those who knew you even after your death. 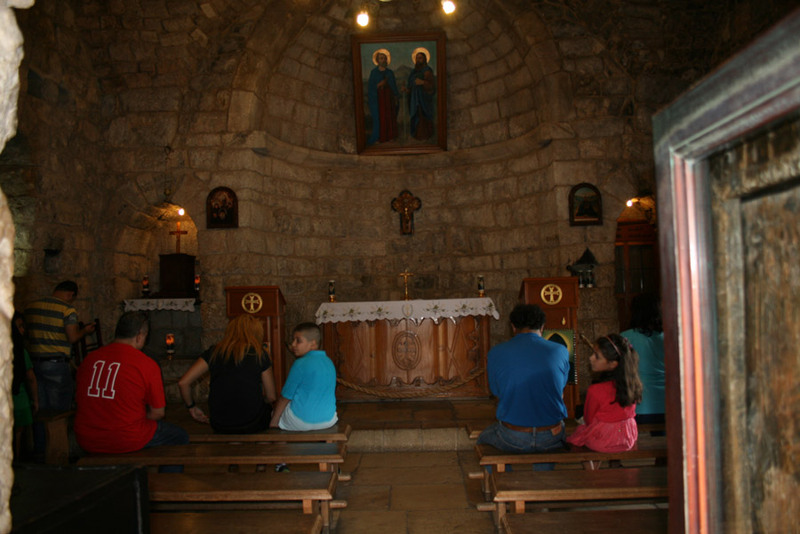 O Jesus, You who invited the righteous Saint Charbel to join the monastic life rooting his faith among his Christian family in his village of Bekaa kafra, North Lebanon, give us through his intercession, families reanimated by the firm faith, the domestic virtues and the parental example so that they become source of real Christian vocations. Amen. 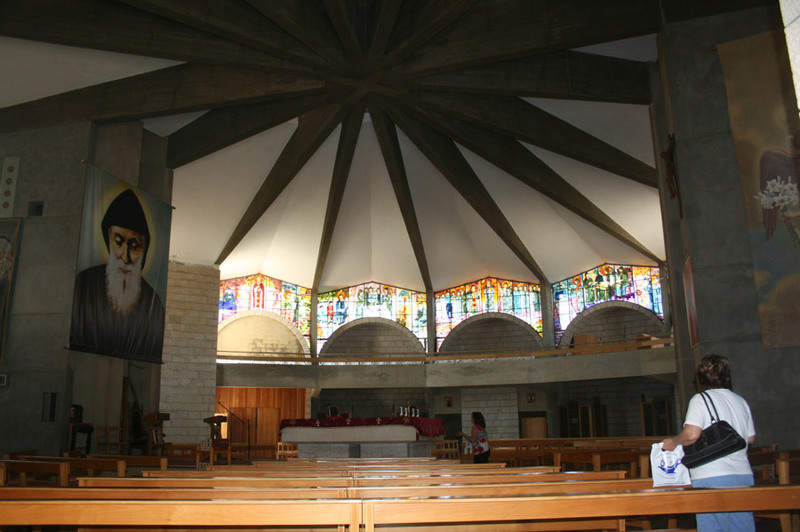 O Lord infinitely glorified by His Saints, You who fascinated the heart of Saint Charbel who chose the hermit life, granting him the grace and the power of being away from world keeping firm to his monastic virtues of chastity, obedience and poverty, we ask You to give us the grace of loving You and serving You as he did. 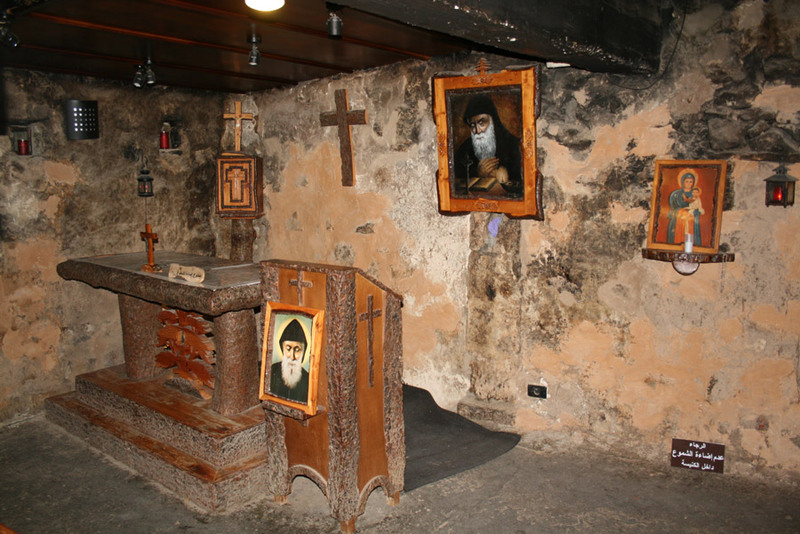 O mighty God, You who spread the power of Saint Charbel’s intercession through the multiple miracles and marvels, provide us, through his intercession, with the grace to which we aim. Amen. 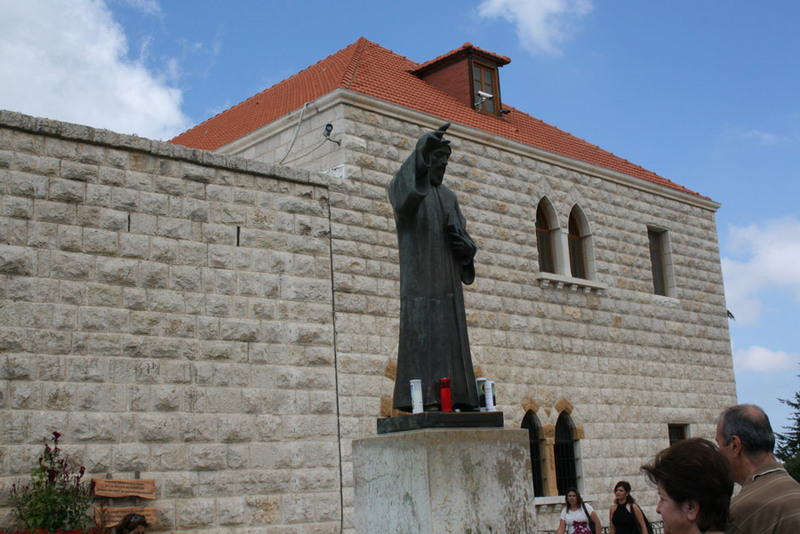 Saint Charbel please help and heal all the people suffering from cancer, mental illness and physically disabled. Amen. Saint Charbel please help and heal all the people that are infertile, who are experiencing postnatal depression and the elderly in nursing homes. Amen. Saint Charbel please help and heal all the people who are experiencing anxiety, who are contemplating suicide and the homeless that have no food, no water and no shelter. Amen. 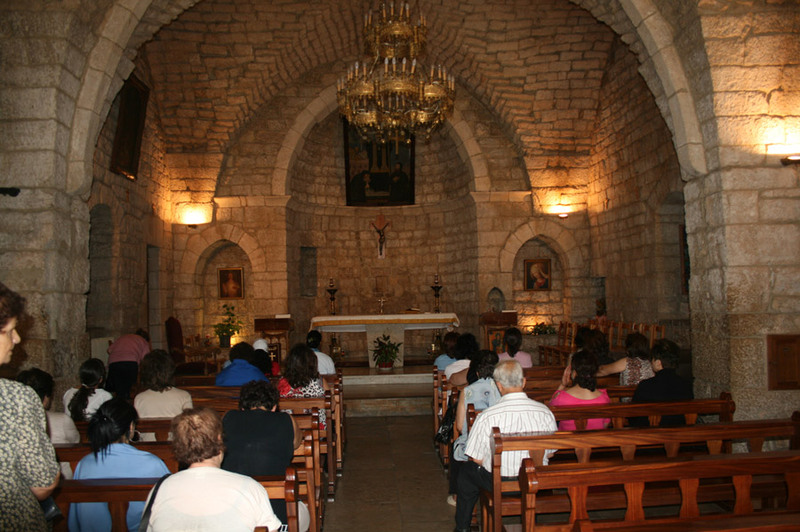 Saint Charbel please help and heal all the people who have lost a loved one, people struggling to find a job and people trying to find a husband or wife. Amen. 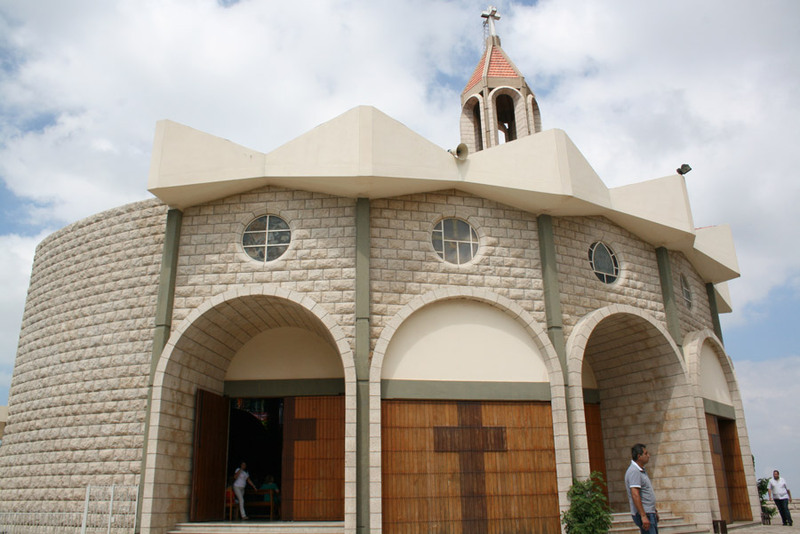 Saint Charbel please help and heal all the people who are divorced, refugees around the world and orphaned children with no parents to look after them. Amen. Saint Charbel please help and heal all the people who are experiencing war in their country, the people who are being persecuted or jailed wrongfully and the people who are experiencing loneliness, anxiety and depression. Amen.